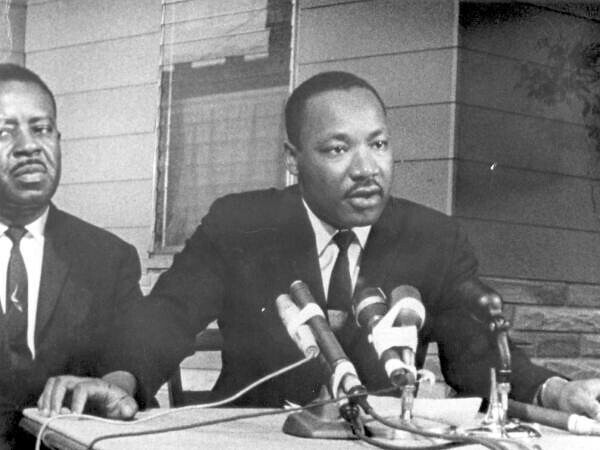 Today marks the birthday of the most influential civil rights leader in America’s history. 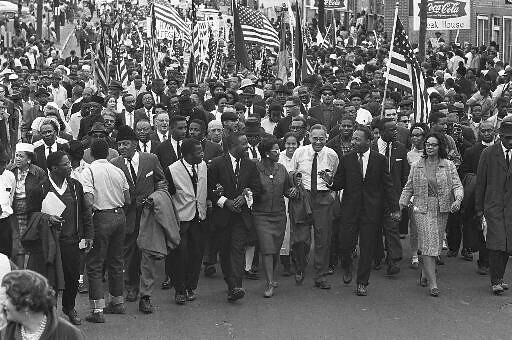 Today is celebrated because of all the work Martin Luther King Jr. and his fellow activists have done. The path they paved for the civil liberties we have today was treacherous. One of the most important things we can do now is to remember that our civil liberties came at a high cost and they should never be taken for granted. If this isn’t enough for you and you want to seek further action, there are simple steps everyone can take to keep Martin Luther King’s dream alive. Be Kind – One of King’s biggest tactic was non-violent action which was inspired by Mahatma Gandhi in India. Passivity is powerful when used correctly! Now just because you are good to others, there is no assurance they will be good to you. There are no kindness-back guarantees in life. This doesn’t mean that being good to others isn’t worth it. Resisting the immediate urge for violent action can be more effective in the long run. Kill them with kindness. 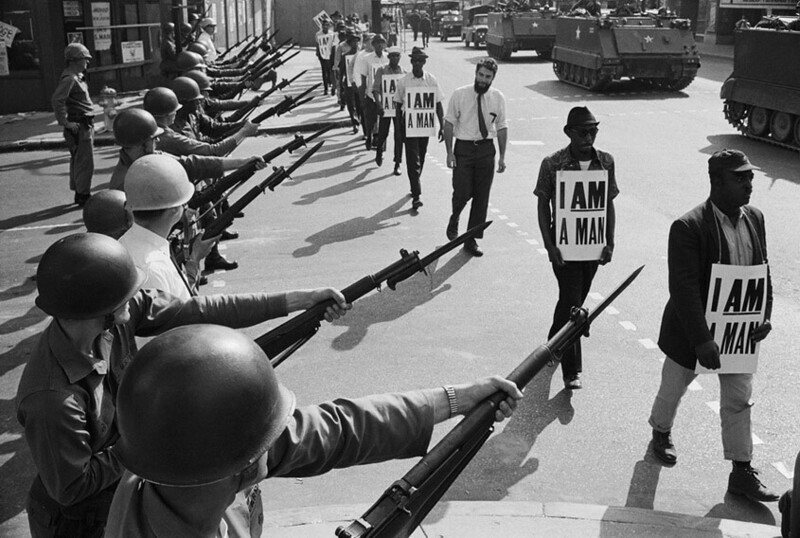 During rough times, one may feel hopeless or like their actions would be ignored, but our actions have the same power they did 50 years ago, if not more. If you want to keep Martin Luther King’s vision alive then be kind to others and steadfast in your beliefs.